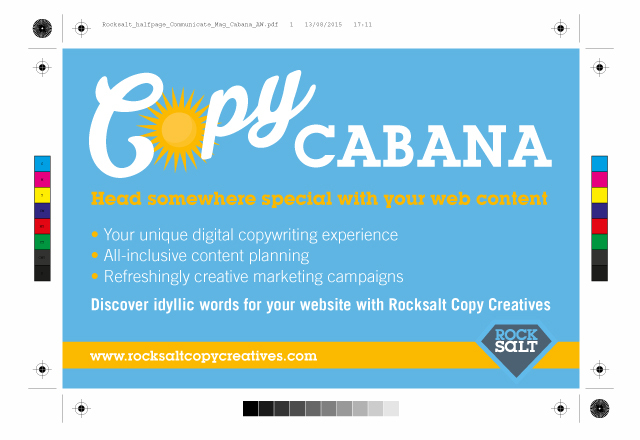 A self-promotional campaign for Rocksalt Copy Creatives, a London-based creative copywriting agency. We helped design a set of full and half page adverts to go in Communciate magazine. 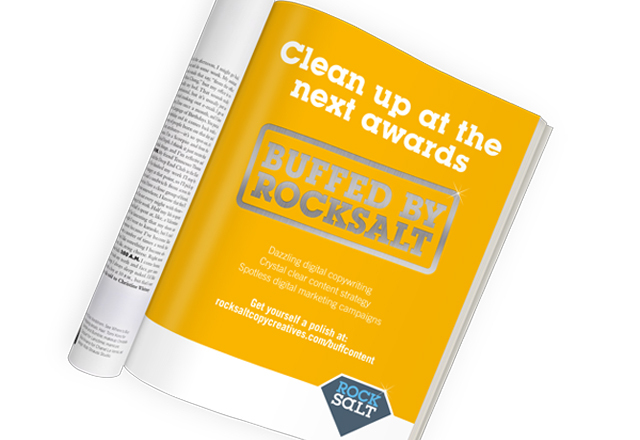 Keeping to Rocksalts style of clean, punchy designs we created a series of striking and witty adverts that really stood out on the page.